Thank you! The Mini Guide is on its way to your inbox! 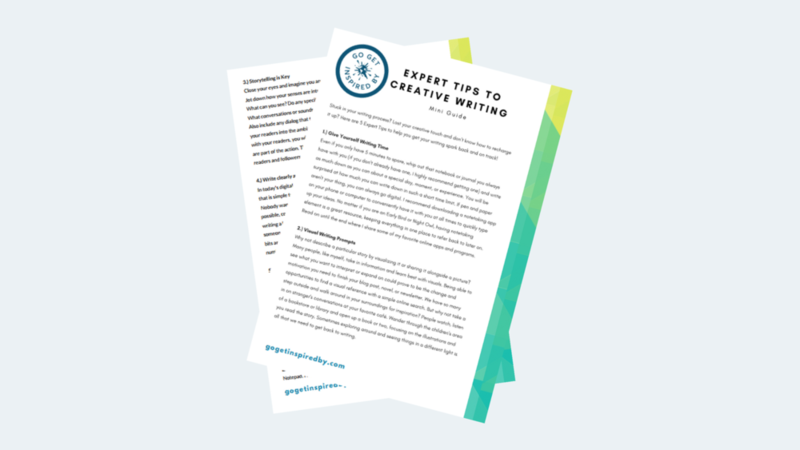 Get Your FREE Expert Tips to Creative Writing Mini Guide Here!